Camel breeders. 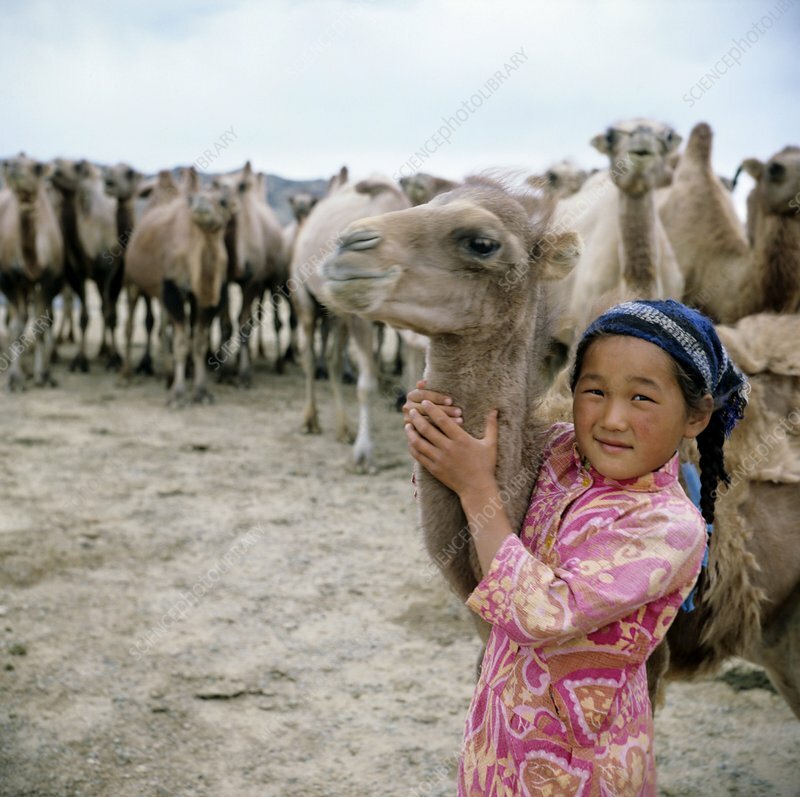 Camel breeder's daughter with their camels. Photographed in South Gobi (Omnogovi), Mongolia.